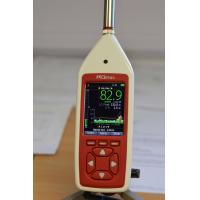 Cirrus Research is a leading manufacturer of noise dosimeter kits. 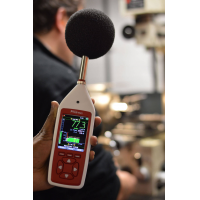 The safety officer noise measurement kit enables the user to take complete occupational and environmental noise measurements. 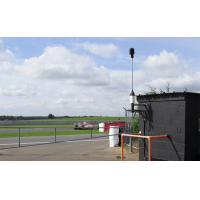 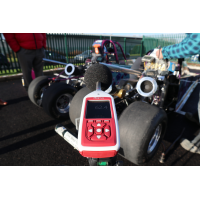 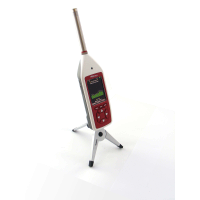 The kit provides the option of any Optimus sound level meter with up to five DoseBadge noise monitors. 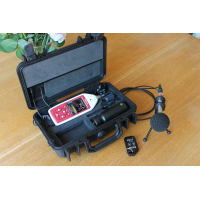 The noise dosimeter kit comes with a rugged carrying case for all tools and accessories. 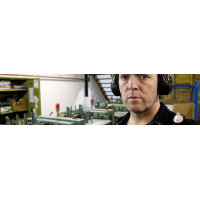 The NoiseTools software allows the data to be downloaded and analysed. The safety officer kit comes with a warranty of 12 years. 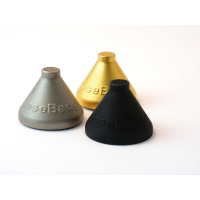 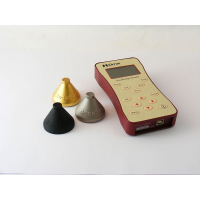 Options for the noise dosimeter kit. 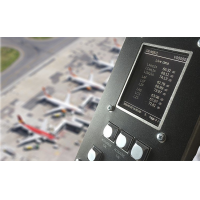 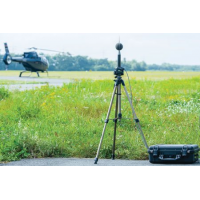 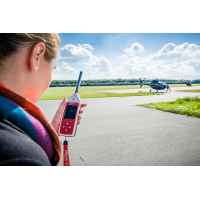 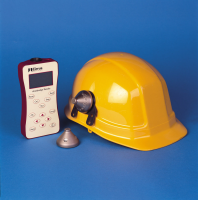 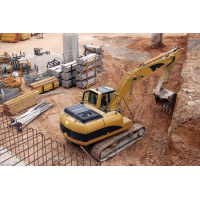 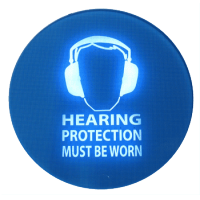 The safety officer noise measurement kit is designed to meet the user’s personal needs. 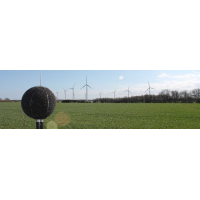 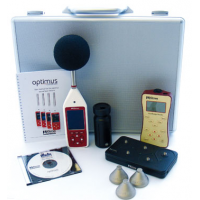 Each kit comes with a combination of one Optimus sound level meter and up to five DoseBadge noise monitors. 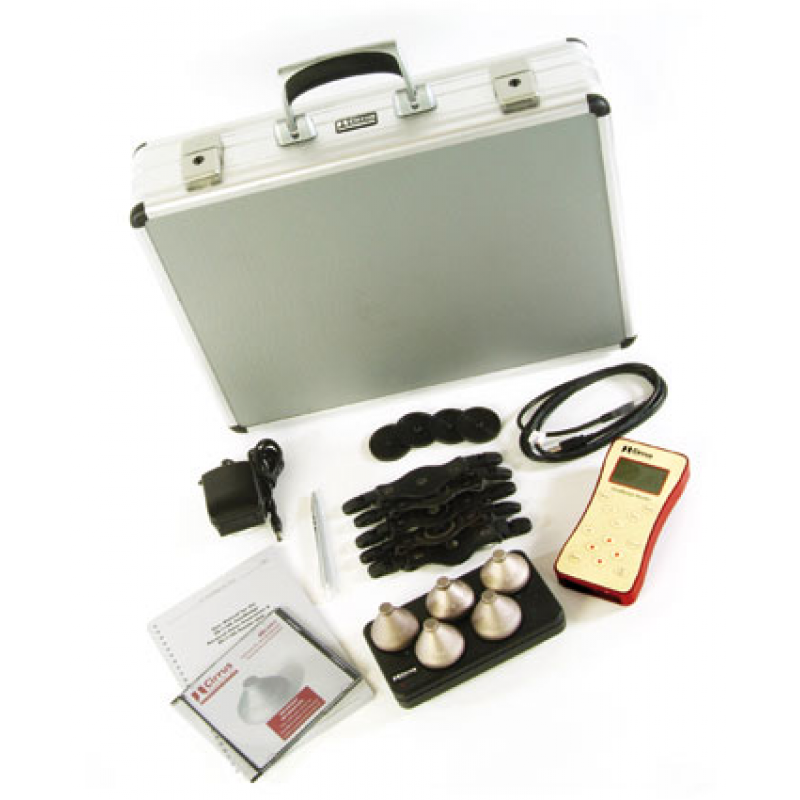 The following instruments are available. 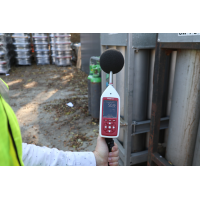 Optimus yellow sound level meter for basic noise monitoring. 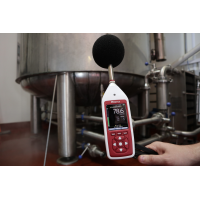 Optimus red sound level meter for occupational noise and industrial hygiene. 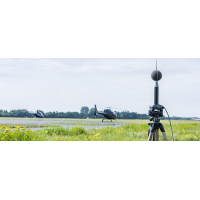 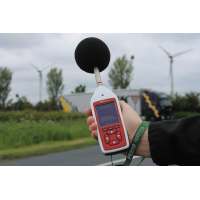 Optimus green sound level meter for environmental and occupational noise. 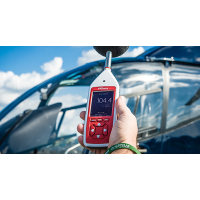 CR:110AIS intrinsically safe DoseBadge with ATEX, FM (C and US), IECEx and EEx certification. 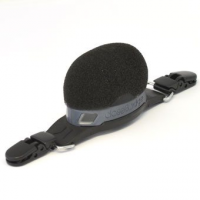 CR:110A/BLK DoseBadge with black case. 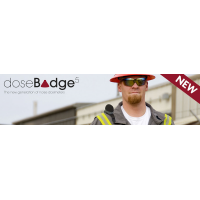 CR:112AIS intrinsically safe DoseBadge with MSHA certification. 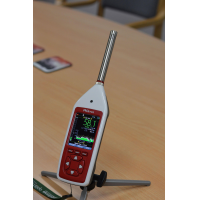 The instruments to choose for the noise dosimeter kit. 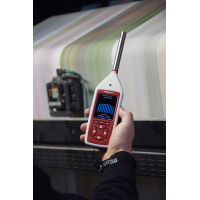 Optimus yellow A simple instrument for noise measurement, designed for basic noise data such as fire alarm testing and machinery servicing. 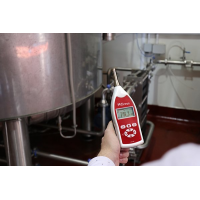 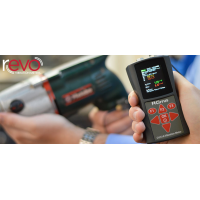 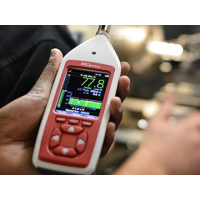 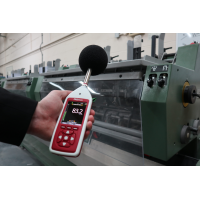 Optimus red A more advanced instrument designed to measure occupational noise measurements. 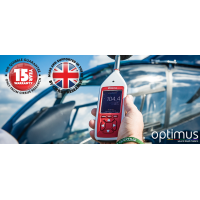 Optimus green The most advanced instrument designed to measure both environmental and occupational noise measurements. 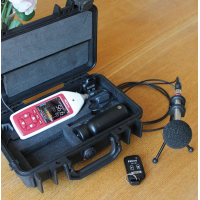 CR:110A The standard version with a silver case. 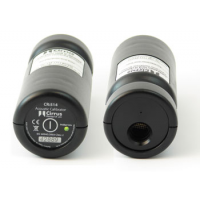 CR:110AIS Intrinsically safe with certifications that make it suitable for mining. 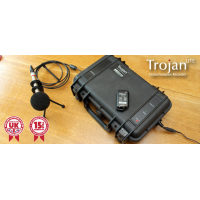 CR:110A/BLK The standard version with a black case. 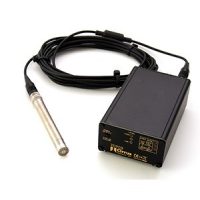 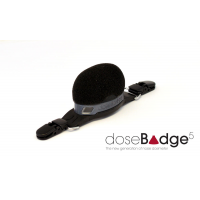 This noise dosimeter is ideal for law enforcement and musicians. 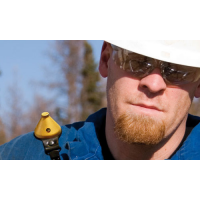 CR:112AIS Intrinsically safe with an MSHA certification. 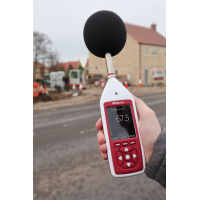 What is included with the noise dosimeter kit? 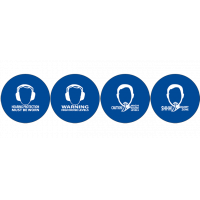 A warranty of 12 years.